Born in Coral Gables, Florida, Scott E. Perwin, earned his B.A. from Harvard College, his M.A. from Princeton University, and his J.D. from Stanford University. At Stanford, he was a member of the Order of the Coif, the national legal society that recognizes outstanding academic achievement. He is admitted to the bar in Florida; the U.S. District Court, Southern and Middle Districts of Florida; the U.S. Courts of Appeals for the Seventh, Ninth and Eleventh Circuits; and the U.S. Supreme Court. Scott authored “Use of Depositions in Federal Trials: Evidence or Procedure?” and co-authored, “Standing of Indirect Purchasers Under the Florida Deceptive and Unfair Trade Practices Act,” Florida Bar Journal. Scott is a member of the Dade County and American Bar associations, the Florida Bar, and the Academy of Florida Trial Lawyers. 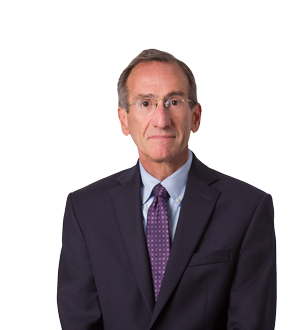 He is also a founding member of the Antitrust and Trade Regulation Law Certification Committee of the Florida Bar.